Office hours: 9 a.m. to 6 p.m., Monday to Friday, except when closed for French public holidays. The main entrance is located at 46 quai Alphonse Le Gallo, 92100 Boulogne-Billancourt. Enter the buidling by the main entrance and report to the security checkpoint. If you are attending a meeting and arrive outside of regular business hours, please contact the administrator in charge so that you can make other arrangments. The building is located between the Paris Metro line 9 near Pont de Sèvres station and on Metro line 10 near Pont de Saint-Cloud station. You can view the RATP map of the area around the building. For more details concerning the transport in the Paris region, you can consult the RATP website. Citymapper (mobile app and web interface) also provides good information for getting around Paris and the surrounding region using public transport. You can also request maps at most Paris metro stations when you purchase your transport tickets. Metro: Line 9 – Pont de Sèvres station, Line 10 – Boulogne Pont de Saint-Cloud station. Bus: Lines 42, 52, 72, 126, 160, 169, 171, 175, 179, 291, 389, 467, N12 and N61. Tram: Line 2 – Musée de Sèvres or Parc de St-Cloud stations. SNCF: Lines N, L and U at Saint-Cloud station. Future Grand Paris Express station. You can consult the Citymapper Paris transport map for more detailed information. There are Vélib' and Autolib' stations in close proximity to the NEA. There are two Vélib' stations located at 93 rue de Silly, 92100 Boulogne-Billancourt and 15, Rond-Point Rhin et Danube, 92100 Boulogne-Billancourt. An Autolib' station can be found at 35, quai Alphonse Le Gallo, 92100 Boulogne-Billancourt. Please note that the information is provided for convenience only and does not constitute an endorsement or recommendation by the NEA of the services of a particular hotel. The NEA has made no verification and makes no express or implied representation as to the quality or availability of the hotel services, which are subject to change without notice. We suggest that you verify the nature of the services, the applicable rates and any other relevant information directly with the hotel. 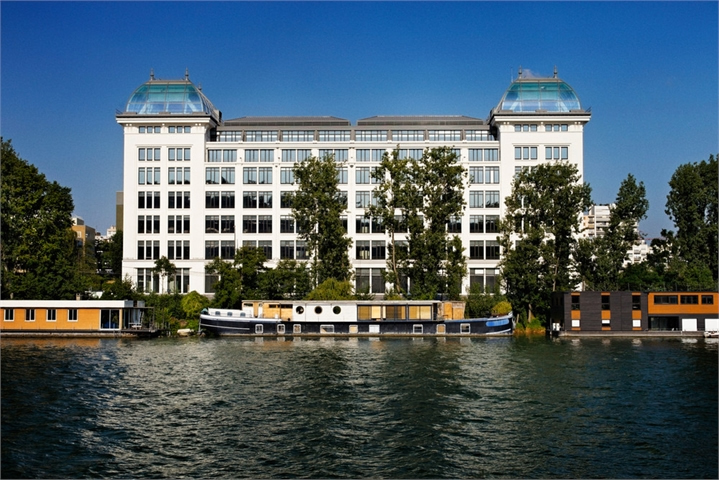 There are a number of hotels near the NEA in Boulogne-Billancourt. A list can be found in the map below. You can also visit the following website to find a listing of hotels in Boulogne.